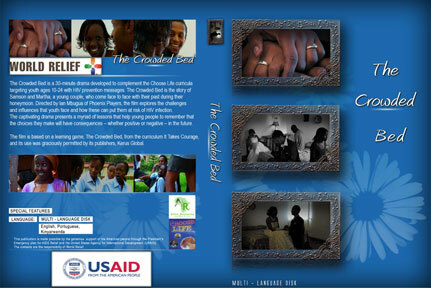 The Crowded Bed is a 30-minute drama developed to complement the Choose Life curricula targeting youth ages 10-24 with HIV prevention messages. The Crowded Bed is the story of Samson and Martha, a young couple, who come face to face with their past during their honeymoon. Directed by Ian Mbugua of Phoenix Players, the film explores the challenges and influences that youth face and how these can put them at risk of HIV infection. The captivating drama presents a myriad of lessons that help young people to remember that the choices they make will have consequences – whether positive or negative – in the future. 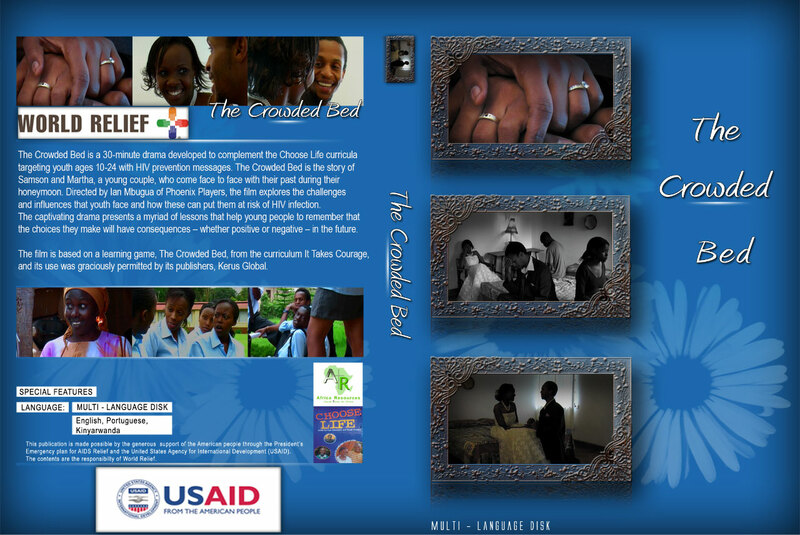 The film is based on a learning game, The Crowded Bed, from the curriculum It Takes Courage, and its use was graciously permitted by its publishers, Kerus Global.